Jhong Hilario sang and played the guitar in this ‘Ang Huling El Bimbo’ cover. 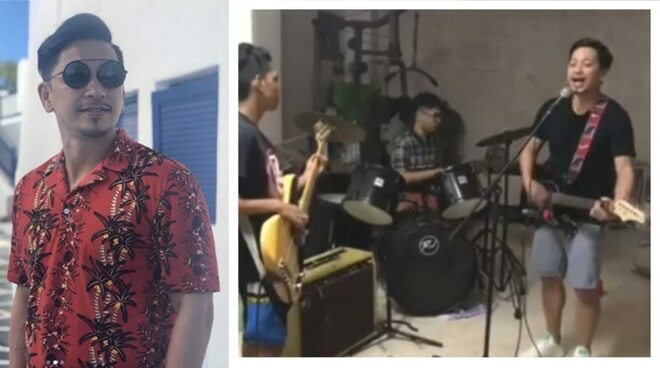 FPJ’s Ang Probinsyano actor and It’s Showtime host Jhong Hilario proved that he can sing and play the guitar when he did a cover of Eraserheads’ 90’s hit song Ang Huling El Bimbo. Posted on his Instagram account, ‘Sample King’ Jhong showed a video clip of his performance with his nephews. 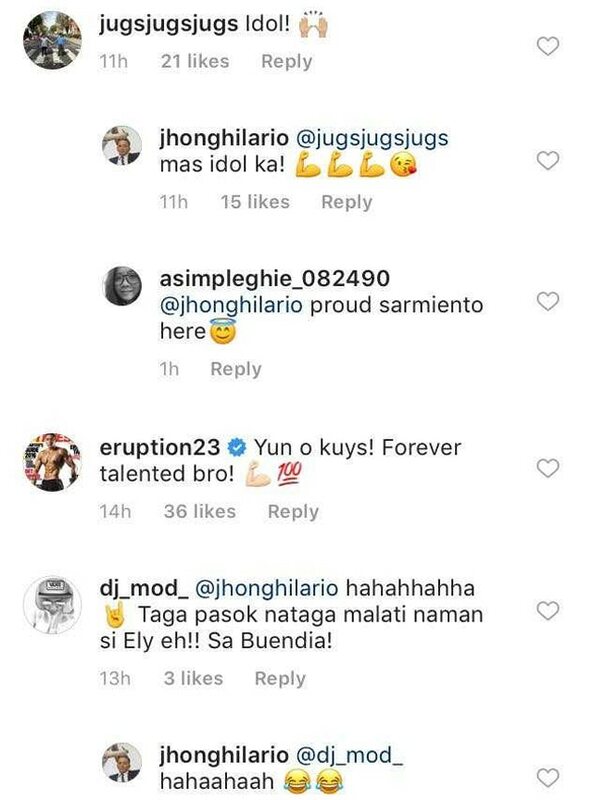 It’s Showtime co-hosts Jugs Jugueta, DJ M.O.D and former co-host Eric “Eruption” Tai took to the comment section to laud Jhong’s performance.